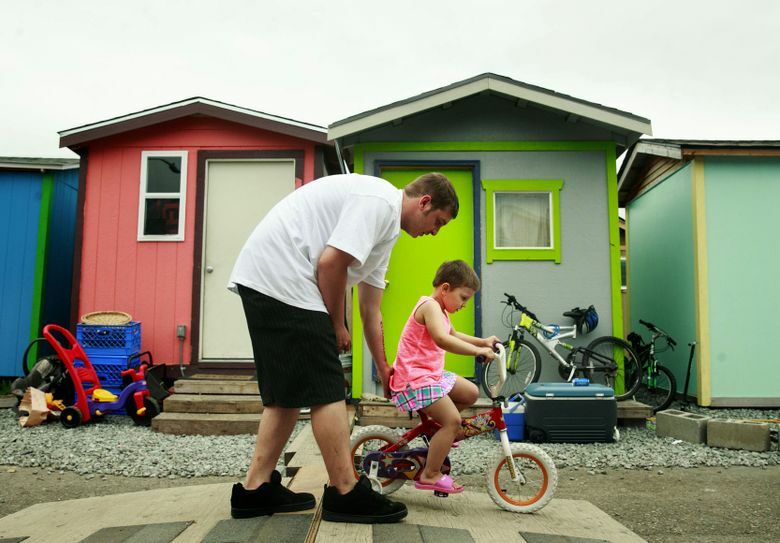 Reader call-out: How has Seattle’s growing wealth impacted you? Following Tyrone Beason and Erika Schultz's stories on Seattle's economic boom, we want to hear from you, dear reader, about how it's impacted your life and the city at large. UPDATE: The people have spoken. Here are your reader responses. Part I: Will Seattle figure out how to deal with its new wealth? 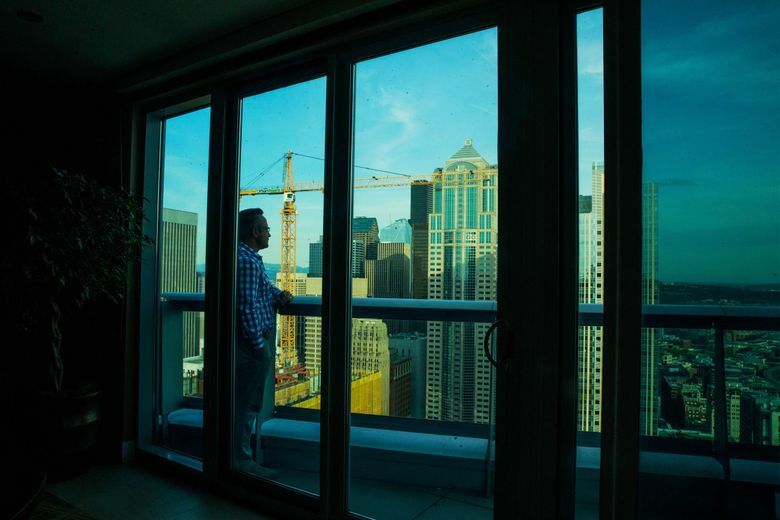 Part II: The high cost of success: Seattle’s current boom has been a bust for some. Do you have thoughts on the city’s growing wealth? Please share them in the form below.